International Photography Awards (IPA) has announced the winners of One Shot Family of Man Competition 2016. Documentary and Travel Photographer Marja Schwartz was awarded for her winning entry. Description: Himba boy playing with his homemade toy car, Himba village, near Epupa Falls, Kaokoland area of the Kunene Region, Namibia, Africa. 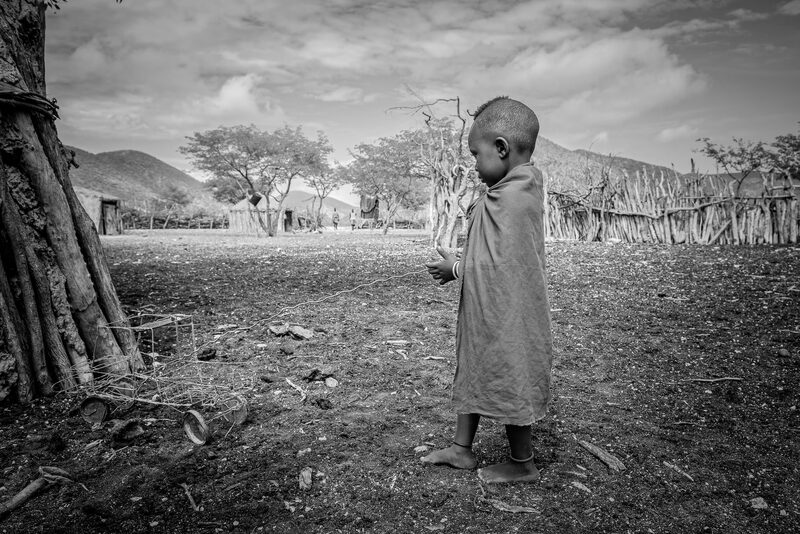 Marja Schwartz was awarded in the International Photography Awards Competition for the winning entry “Himba Playmobil”. The Family of Man International Photography Awards received nearly 18,000 submissions from 104 countries across the globe. IPA is a sister-effort of the Lucie Foundation, where the top three winners are announced at the annual Lucie Awards gala ceremony. The Lucie Foundation’s mission is to honor master photographers, to discover new and emerging talent and to promote the appreciation of photography. Since 2003, IPA has had the privilege and opportunity to acknowledge and recognize contemporary photographer’s accomplishments in this specialized and highly visible competition.